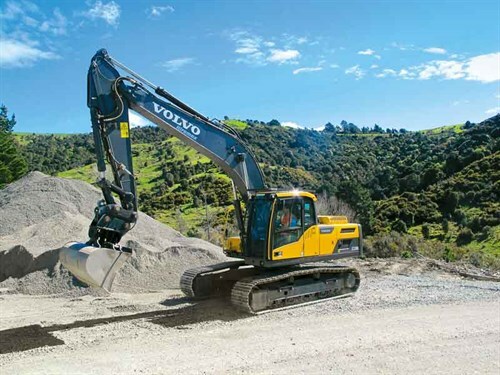 For the past 15 years, the family-owned Hiremax business has been specialising in long-term hire solutions for contracting firms around the country, building its reputation on dry hiring quality new equipment. Their primary fleet of machinery consists of excavators, bulldozers, dumpers, wheel loaders, rollers, and graders. Hiremax invests in new machines and the latest technology to ensure long-term customers get the most benefit out of the hire equipment. According to Hiremax, their machinery increases productivity by being more technologically advanced, fuel-efficient, and reliable than many other hire company fleets, enabling jobs to be completed faster. 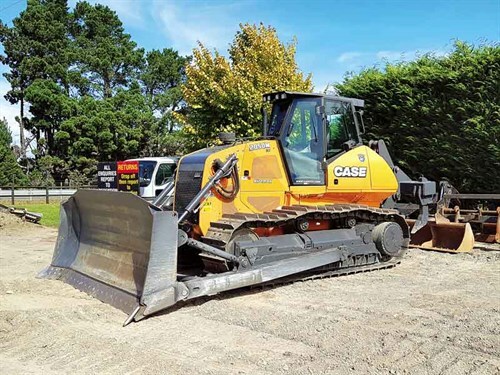 Hiremax has been helping companies from Kaikoura to Auckland, reducing downtime, increasing productivity, and decreasing risk by supplying the latest equipment available. For more information, call 0800 100 673 or visit hiremax.co.nz.